Treat yourself to the potential benefits of CBD while enjoying a sweet nibble with these CBD gummies! CBD gummies can significantly help you in relieving chronic pains, reducing anxiety, and more—all without a high feeling. 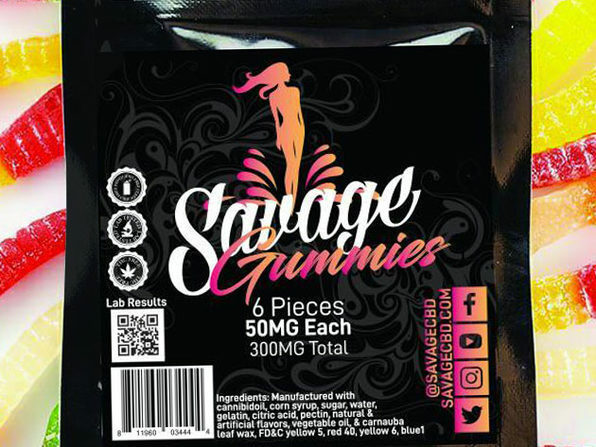 These gummies are lab-tested and pesticide/GMO/THC-free. Note: This product has not been evaluated by the FDA. It is not intended to diagnose, treat, cure, or prevent disease. It is recommended to consult with your physician before taking any new dietary supplement.